I just got my pie pans whoopie, and realized I haven’t made any in a few months. 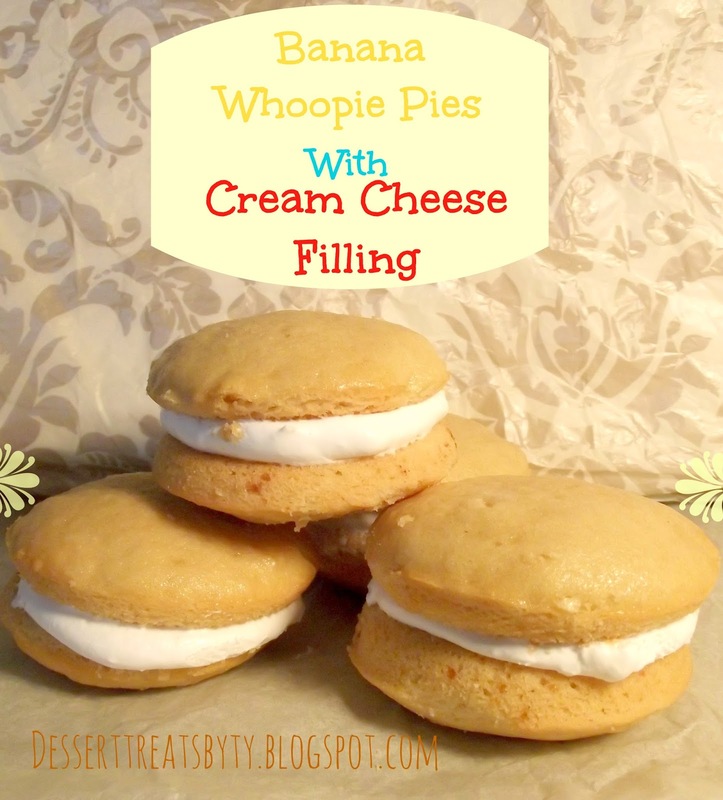 My aunt is a Whoopie pie addict so I try to come with a bunch of flavoring to put together.This recipe is moist with a delicious cream cheese filling. I put in 2 tablespoons of banana pudding mix. I, also have a maple banana whoopie pie with Nutella filling that is outrageous ! Look for that in a couple of weeks. Beat butter and granulated and brown sugars with a mixer on medium-high speed, until pale and creamy, about 3 minutes. Add egg and 1/2 teaspoon vanilla, beating until incorporated. Add banana and pudding mixture in 2 additions, alternating with flour mixture. Beat cream cheese, confectioners’ sugar, and remaining 1/2 teaspoon vanilla with a mixer on medium speed until smooth, about 2 minutes. Pipe or spoon 1 tablespoon cream cheese mixture onto the flat sides of half the cookies. Sandwich with remaining cookies. Another skinny treat to keep your waist-lined in shape. 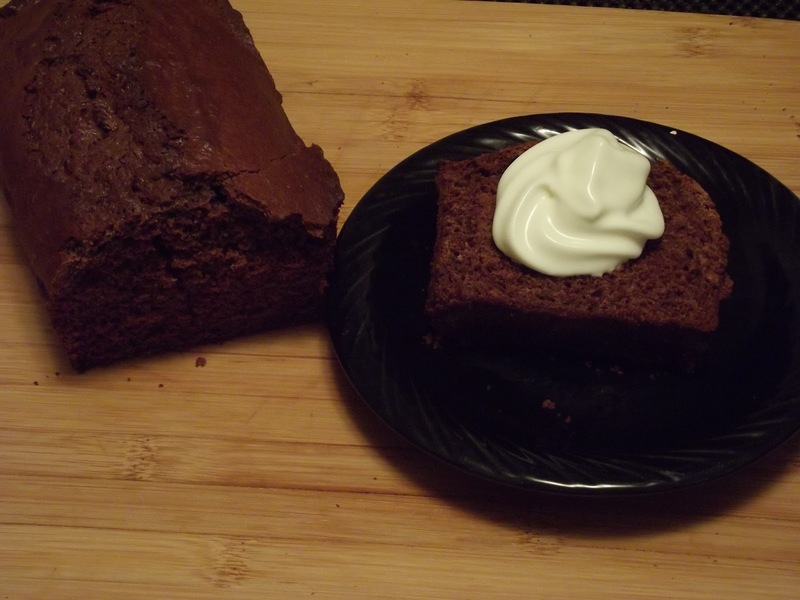 Whole wheat oat flour, low-fat buttermilk with fat-free sour cream. I love sour cream it always add a extra flavor to anything. 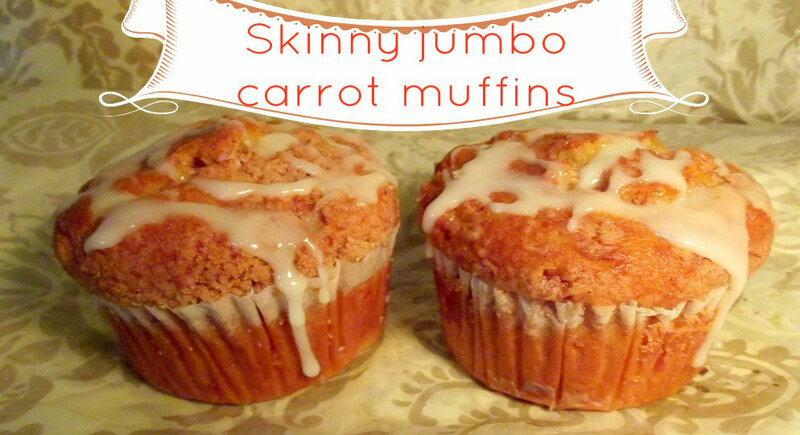 It makes muffins moist without the fat. 1.Heat oven to 375º. 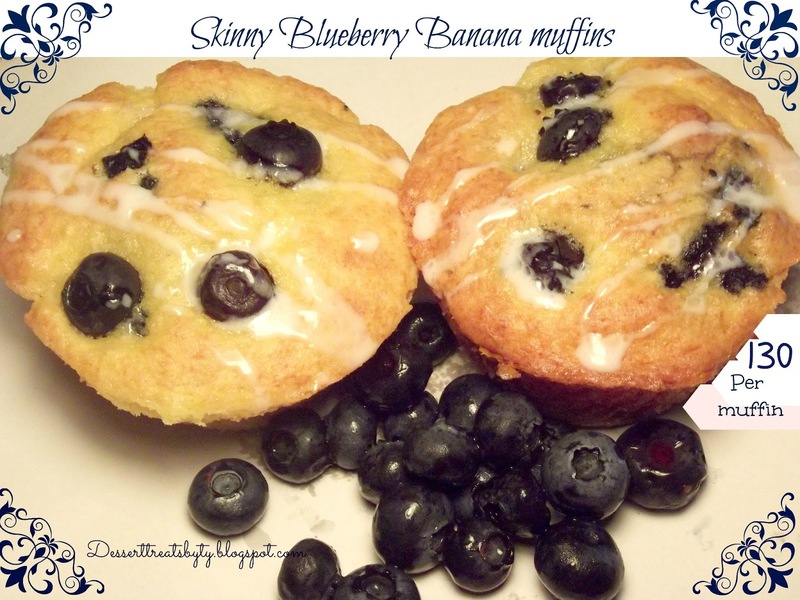 Coat a standard muffin pan with cooking spray. Whisk egg, sour cream and buttermilk in a bowl. Mix oat bran, flour, baking soda, baking powder and salt in a second bowl. 2.Combine banana and sugar in a third bowl. Stir in buttermilk mixture. Sprinkle in flour mixture and stir gently. 3. Fold in blueberries and zest, if desired. Fill muffin cups 3/4 full with batter. Bake until an inserted toothpick comes out clean, 15 to 20 minutes. 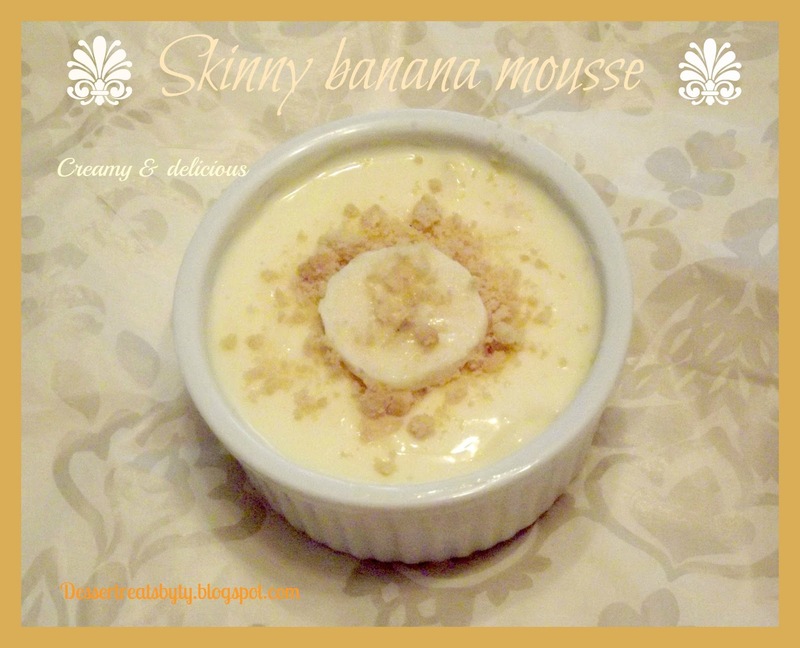 Today’s recipes is skinny banana mousse . Not only is it healthy but is very creamy and delicious ! 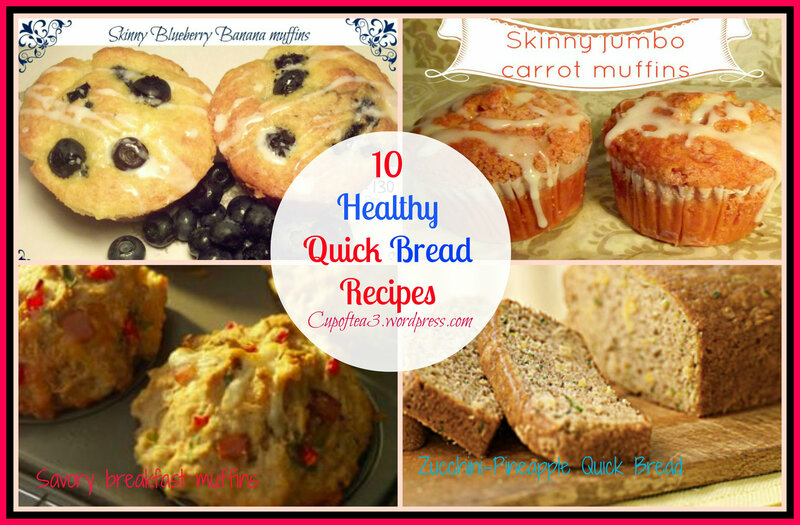 A lot of recipes that are healthy, really don’t taste that good. So I really wanted this recipe to awesome. Hope you like it. 1.Place milk, sugar, vanilla, and banana in blender. Process for 15 seconds at high speed until smooth. 2.Pour mixture into small bowl and fold in yogurt. Chill. 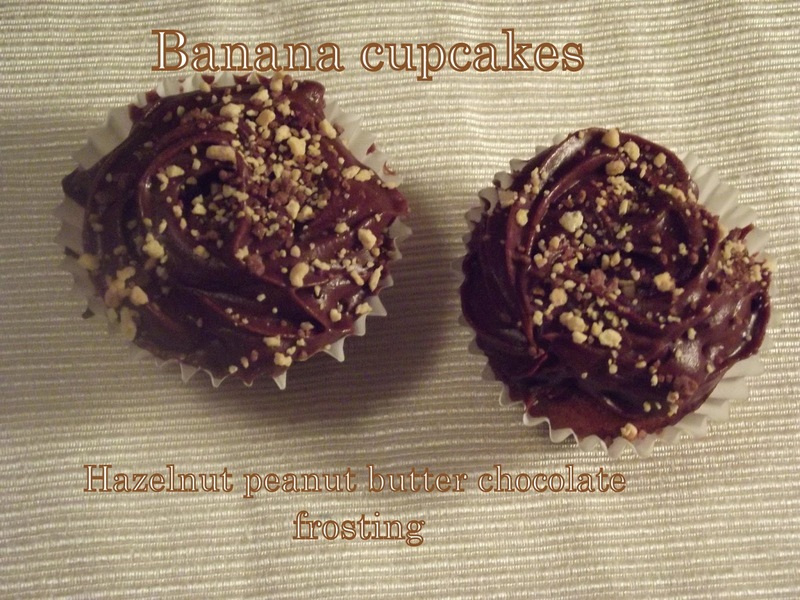 3.Spoon into 4 dessert dishes and garnish each with 2 banana slices just before serving. I hope everyone had a beautiful holiday. 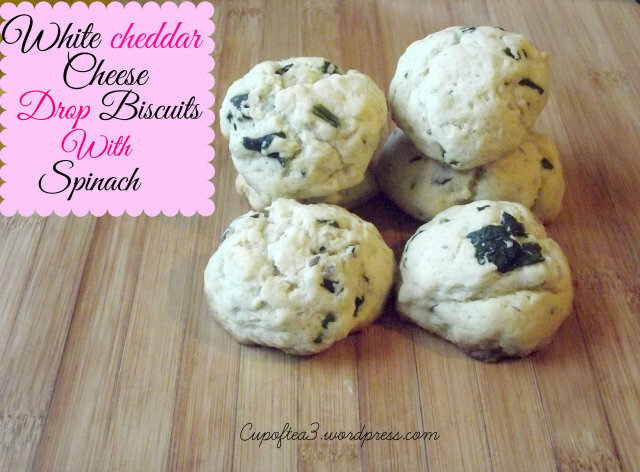 Today I’m posting one of my favorite recipes . 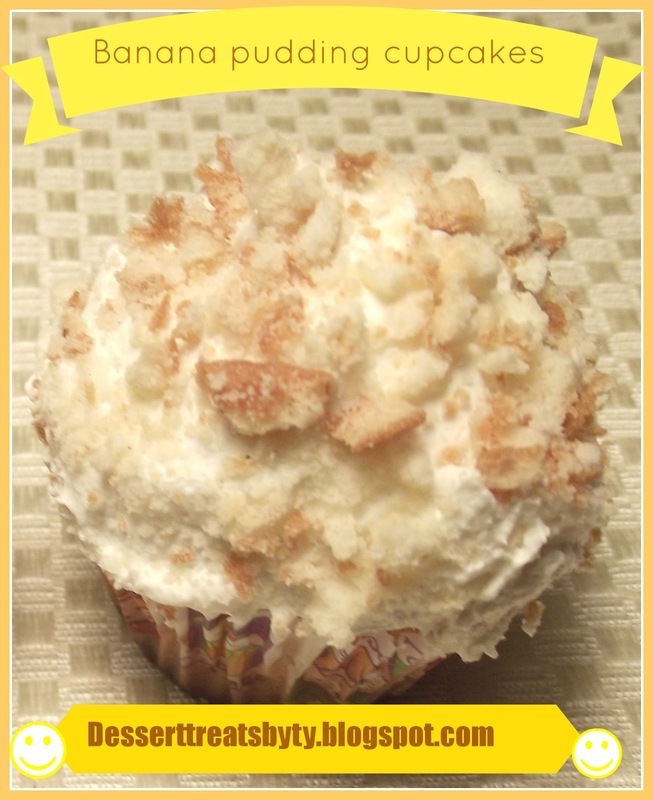 Banana pudding cupcakes, if you haven’t tried to make them, you absolutely have to. It’s very creamy and moist recipe.If you’re a fab of banana pudding like me you will love it. It reminds me of my childhood, “Soul food Sundays” where my grandma would cook the delicious food ever. And banana pudding was one of my favorite desserts she would make. So, this is in honor of her. Hope You like it. 1.Preheat oven at 350. Place paper baking cups in each of 24 regular size or mini size. 2.In large bowl, beat cake mix, pudding mix, milk, oil and eggs with mixer on low speed 30 seconds. Beat on med. speed for 2 mins, scraping bowl occasionally. Stir in mashed bananas and 2 cups crushed cookies. Divide batter evenly among cupcake cups. 3.Bake for 25 to 30 mins. or until toothpick comes out clean. Cool for a few mins, remove from pans to cooling racks. 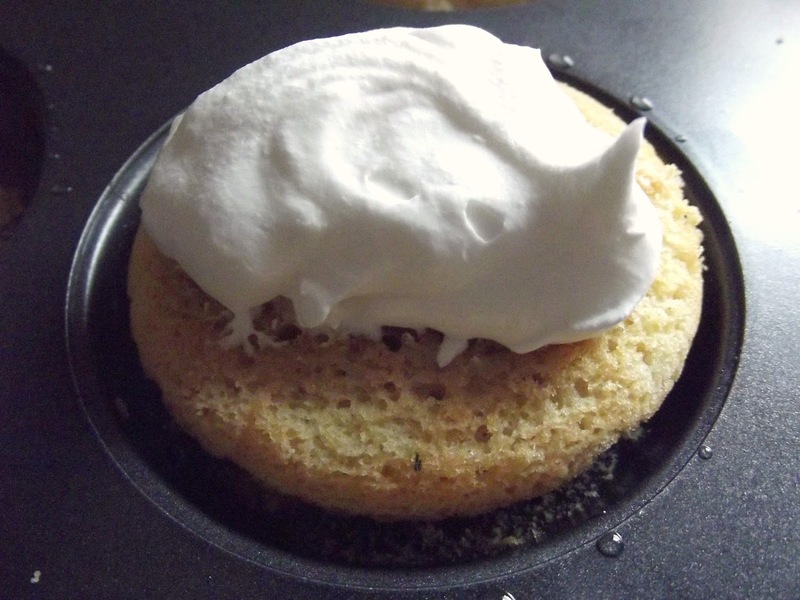 4.Frost cupcakes with whipped topping. Sprinkle with 2/3 cup of crushed cookies. 1) Preheat the oven to 350°F. 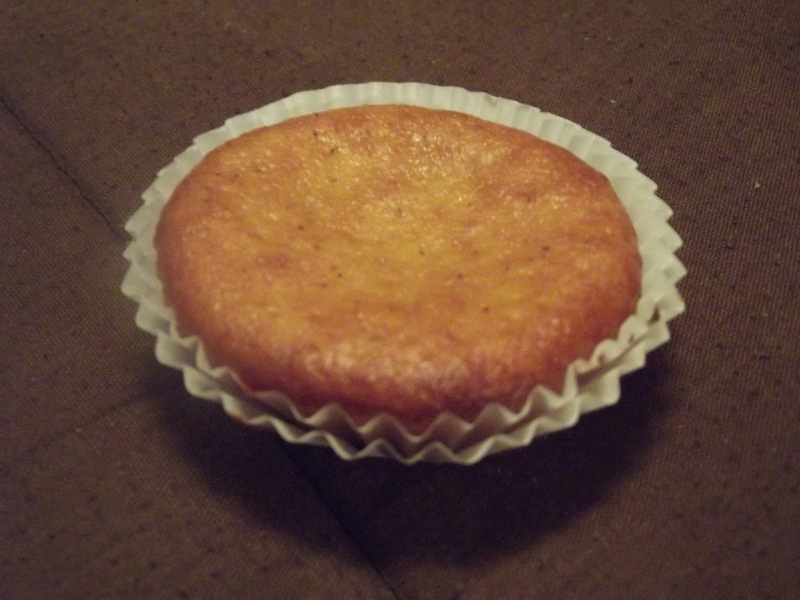 Lightly grease a standard muffin or cupcake pan; or line with papers, and grease the papers. 2) Beat the butter and sugar in a mixing bowl until well combined. 3) Add the eggs, and beat thoroughly. The mixture may look a bit lumpy; that’s OK.
4) Add the banana, honey, and yogurt or buttermilk, beating until well combined. Again, the mixture may look lumpy or curdled; that’s OK.
5) Add the vanilla or banana flavor, baking powder, baking soda, salt, spices, flour, and Cake Enhancer. Beat until thoroughly combined. 6) Scoop the batter into the prepared pan, filling the wells almost full; a muffin scoop works well here. 7) Bake the cupcakes for 24 to 27 minutes, until a cake tester or toothpick inserted into the center of one comes out clean, or with a few moist crumbs clinging to it. 8) Remove the cupcakes from the oven, and place the pan on a heatproof surface. As soon as you’re able, tilt the cupcakes in the wells of the pan; this prevents their bottoms from steaming. 9) When the cupcakes are completely cool, make the frosting. Beat together the confectioners’ sugar, peanut butter, vanilla, and salt until crumbly. 10) Add 1/3 cup of the milk or half & half, beating to combine. If the frosting isn’t soft enough to spread easily, add more liquid a tablespoon at a time, beating after each addition. 11) Put the crushed peanuts in a bowl. Frost the cupcakes, using about 42g (1 1/2 ounces) frosting for each. As you frost each cake, dip it into the crushed peanuts, turning it to cover the frosting completely. 12) Transfer cupcakes to a rack to set briefly; then cover and store airtight until you’re ready to serve them. They’ll stay fresh for a day or two; longer, if you’ve used Cake Enhancer. I hoped Everyone enjoy superbowl. I’m still a little sick. 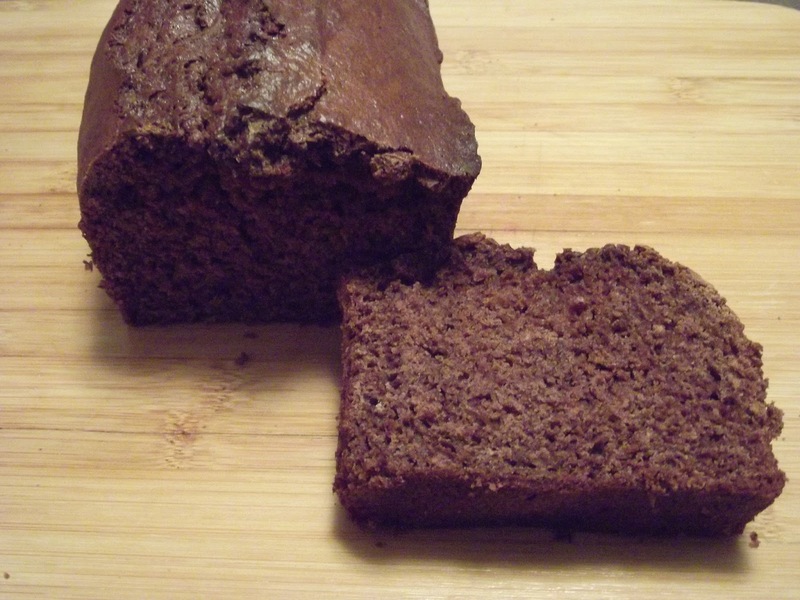 Please, everyone enjoy my Chocolate banana bread. eggs, bananas, and vanilla. Stir in the dry ingredients just until combined; do not over beat. clean, 50 to 60 minutes. Transfer the pan to a rack and cool for at least 15 minutes before unmolding it.